REFLECTIVE DOG LEASH SET home decor, jewelry, decor, decorations, electronics, fountains, floor mats, art glass, vases, garden essentials, fireplace screens. Keep you and your pet safe on walks after dark with this set. It includes a six-foot reflective leash, a collar and a five-foot training harness that can be used together or separately. 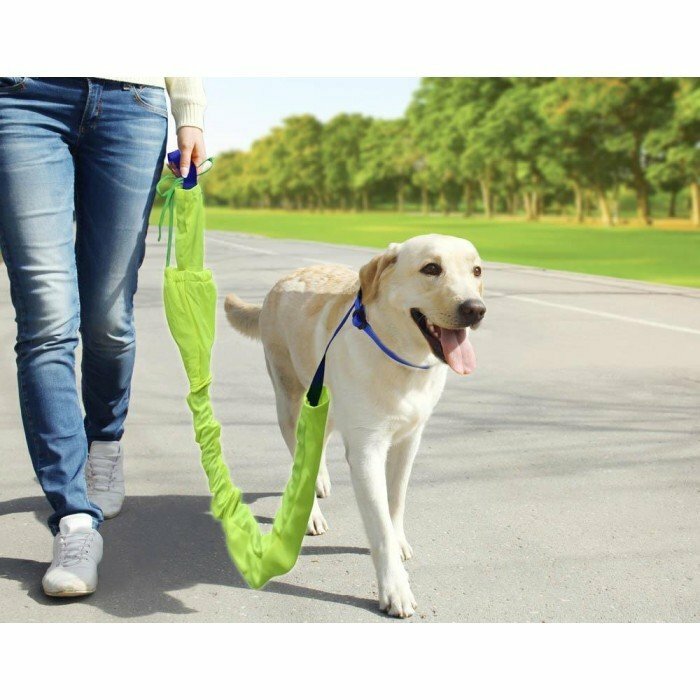 The bright yellow leash also makes you and your pet visible during daylight hours. Material(s): METAL NYLON. Weight	0.8 pounds. Dimensions	6" x 2" x 11".